Can you believe Halloween is almost upon us? I swear this year has been the quickest year of my life and 2016 will be over before we know it. We've been having so much fun this half term that I've kind of forgotten about Halloween and we really need to start decorating and doing some Halloween crafts. So I have put together a few quick Halloween decoration ideas, that I thought you may enjoy too. I'm actually loving just how beautiful pumpkins look sat on my sideboard. They look so autumnal, there is something very comforting about them. Though add a bit of glitter or chalkboard paint and they become little pieces of Art. 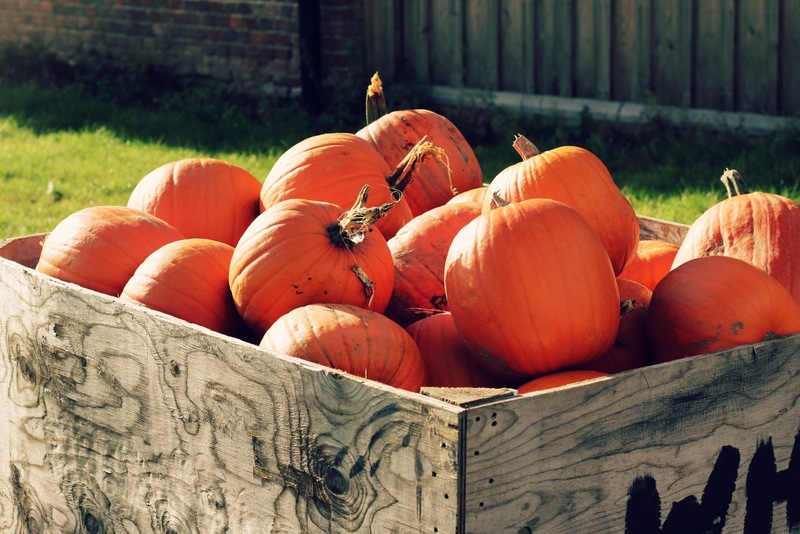 If you're not one for the mess of pumpkin carving, this is a great alternative. Haven't got any pumpkins? 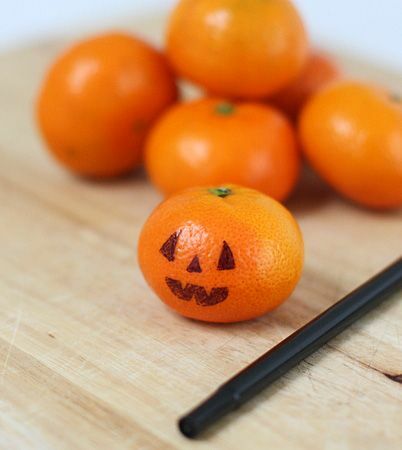 Don't fret, just take some Mandarins and a sharpie and you're all set. 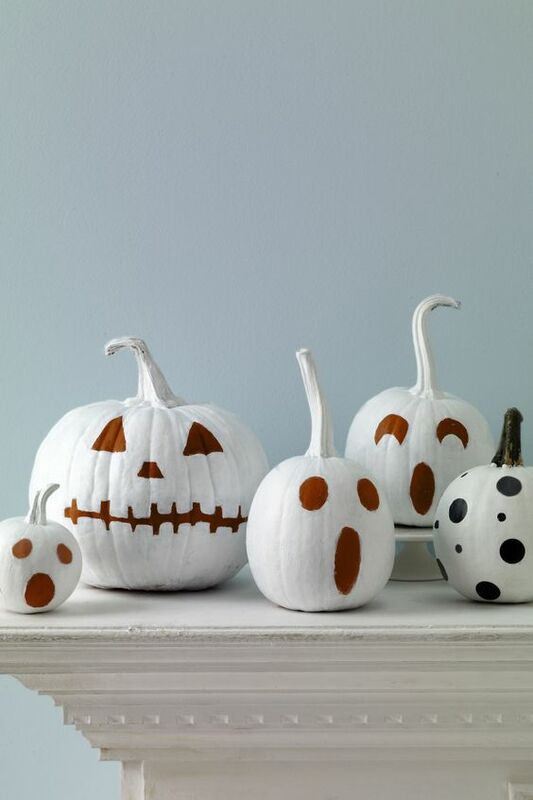 They would be perfect for any Halloween party or decorative displays. My kiddies have a huge store of coloured paper in their craft box, so why not get creative and make your own paper decorations. In the past we've made pumpkins (when I've been too nervous to have a lit pumpkin in the house), bats, witches, which have all made wonderful window displays. I'm sure we will be doing the same again this year. Plus they're loads of fun to make. 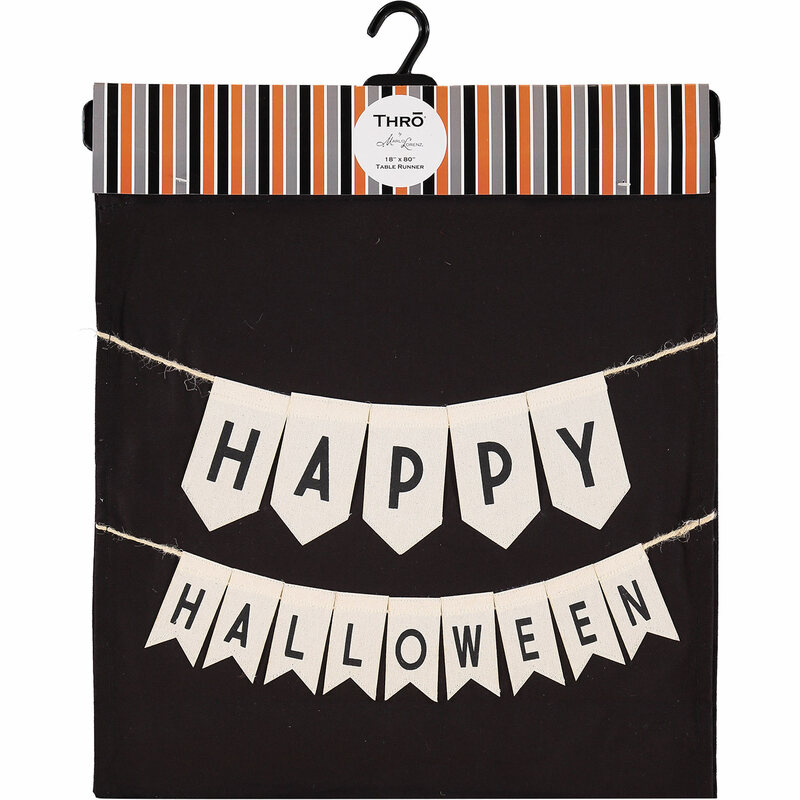 Bunting is a quick and easy touch to add something a little extra to your Halloween decorations. I picked up this gorgeous one from TKMaxx. It's simple and understated, perfect for a bit more of a "grown up" Halloween Party. Of course, you're going to need to have somewhere to pop your treats for all your trick or treaters. I have seen some stunning decorative bowls that would be ideal. 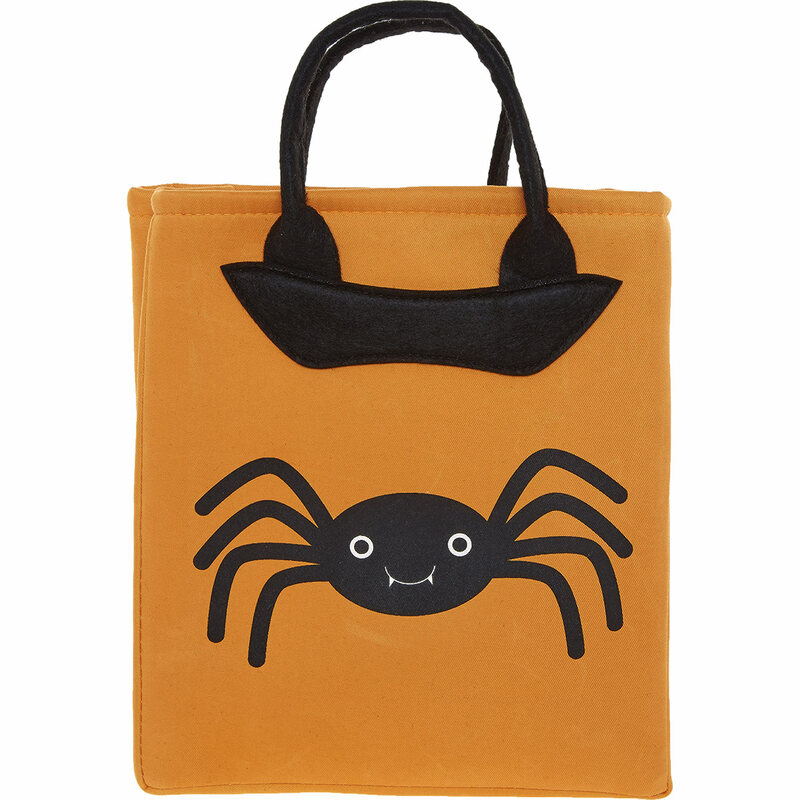 But given I have two little ones and they like to distribute the treats, I decided to pick up a rather sweet bag that I don't have to worry that the kids are going to break. I picked this one up also from TKMaxx.